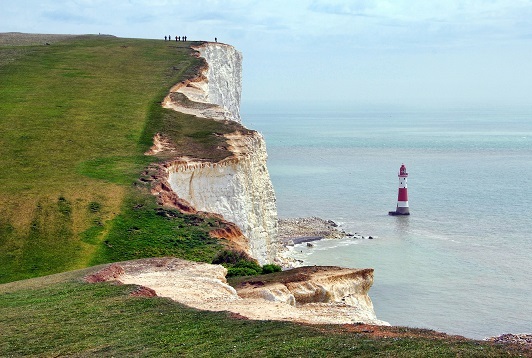 From beautiful landscapes of the South Downs National Park to the stunning coastal towns of Worthing and Bognor Regis, Sussex can offer some amazing qualities for the perfect property. With the cities of Brighton and Hove, Eastbourne and Hastings on offer as well as smaller boutique and market towns, Sussex has plenty of locations to match your taste of property. With some fantastic links to both London and national airports such as Brighton City Airport and Gatwick Airport, you can have a nice blend of the thriving city life and relaxing country living. Your Move estate agents in Sussex have a comprehensive network of branches in key areas across the county. We can offer a complete property services solution; whether you are buying or renting, selling or letting.